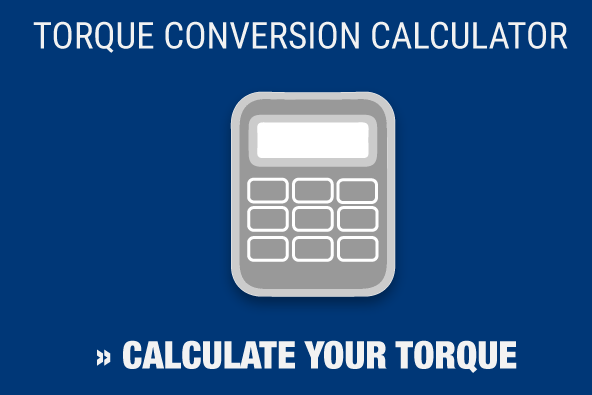 Today we’re going to continue our video blog post series with a guide to calibrating RAD torque transducers. These transducers have become an important asset in calibration laboratories worldwide because of their high accuracy and repeatability. Maxpro carries a range of products from RAD, including RAD Transducers. Ranges up to 7,000 ft.lbs with a calibration certificate from an ISO 17025 accredited lab. Backward compatible and will suit previous generation RAD calibration benches. In this clip, Mike Blahut, our calibration and service manager, discusses the capabilities of our calibration lab and our trained and certified technicians. Maxpro’s calibration lab is certified as well, with an accreditation from A2LA, the nation’s foremost ISO/IEC 17025 accreditation agency. Watch the clip below to learn more about the torque transducer, and don’t hesitate to contact Maxpro for all your calibration needs.